Nothing brings family and friends together, like a good ‘ol fashion barbecue on a hot summer day. Crank out Will Smith’s “Summertime” on the speakers. 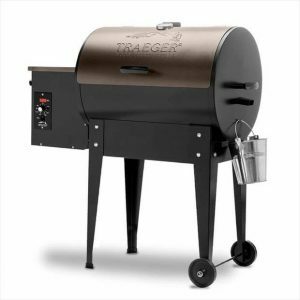 Sip some cold Budweisers, while flipping burgers and perfectly seared steaks on your favorite Traeger Renegade grill. 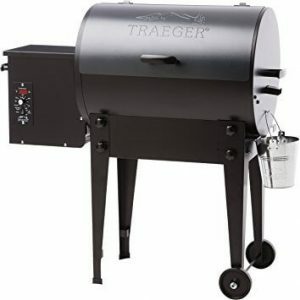 When cooking the perfect steak or grilling the perfect veggie kebab, one must have the basic accessories to have a successful backyard or tailgating cookout. While working on a hot grill, the 18-inch length barbeque grilling tongs. They have a sturdy build, easy to use and the size is convenient enough to keep your hands away from the flames. The tongs consist of durable stainless steel and have a rosewood handle for strength. The tongs have a serrated tip which provides a firm hold on the item being cooked. 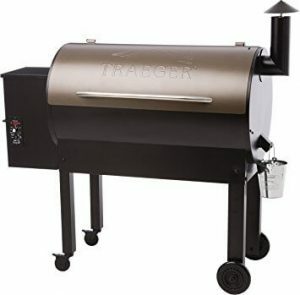 This feature makes it easy for you to flip or carry the contents from the Traeger grill. The heavy duty tongs support a range of items from sausages to a piece of steak. These tongs are worth less than 30 dollars and are readily available to most owners of a grill. The cook uses the spatula to flip bigger pieces of steak and catching it before lowering it gently onto the grill. This specific spatula consists of stainless steel, making it durable and resistant to rust. 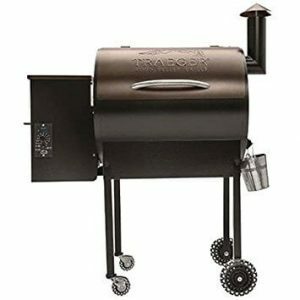 Just like the tongs from Traeger, it is 18″ long and has a rosewood handle for purposes of comfort as it prevents heat transfer to your hands. The versatile and heat resistant spatula are resistant to burn stains even after being used for an extended period. These aluminum liners protect the grill from the spills, which cause accumulation of dirt on the grease trap. 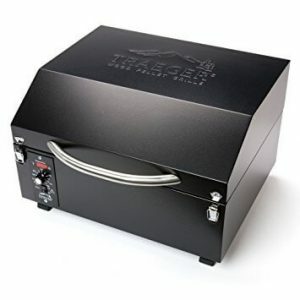 These aluminum sheets are heat proof and can withstand a tremendous amount of heat from the grill. This quality ensures adequate burning of food on the grill. They are easy to insert and remove on the rack. 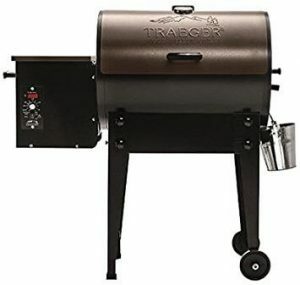 These liners can also be placed in the Traeger buckets to catch any excess grease. A serious cook must always ensure the safe operation of a Traeger grill. Keeping the grill clean is one of the main steps to ensure grilling safely at all times. Aluminum coatings are – in some instances- used to promote even and slow cooking by preventing the product from direct exposure to heat. They cost a maximum of 5 dollars and are available in stores near you. The gear required for BBQ’ing do not end with these. There are alternatives or other essential products which are handy when you are grilling. 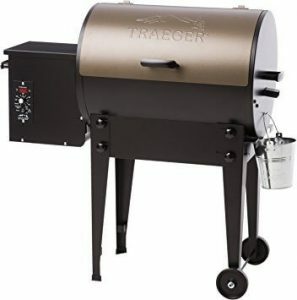 All of the grilling equipment has a Traeger logo which distinguishes them from similar products of other brands. 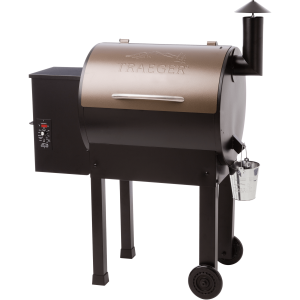 Get the items on this list and check out our Traeger product guide!